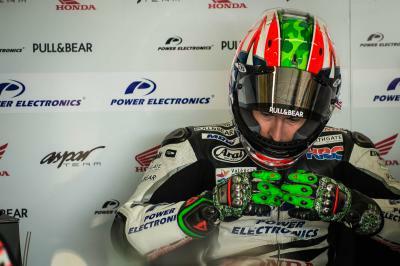 Points for Nicky Hayden at the Motul Grand Prix of Japan as he aims to end his MotoGP™ of a high. It was announced during the pre-race press conference that Nicky Hayden will leave the MotoGP™ World Championship at the end of 2015, undertaking a new challenge with Honda in the World Superbike championship. Motegi was the sight of Hayden’s first MotoGP™ podium back in 2003, but the 2015 edition of the race was far from easy. Rain fell on Sunday morning, in recent years the Open riders have gone well in the rain as their general lack of power is masked and the rider is able to make up the difference. Unfortunately the race would not stay dry, the final ten laps a battle against wet tyres on a rapidly drying track. In the beginning Hayden was able to make steady progress and stay fighting with others despite lacking horsepower down the straight. As other’s struggled on degrading wets, Hayden drew on all of his MotoGP™ experience and was able to keep his lap times quite consistent. Having started down in 21st, Hayden completed the race in 13th to score points for the fifth time in 2015. With 16 points the Kentucky Kid sits 19th in the championship, tied with Jack Miller as the top Open Honda rider. 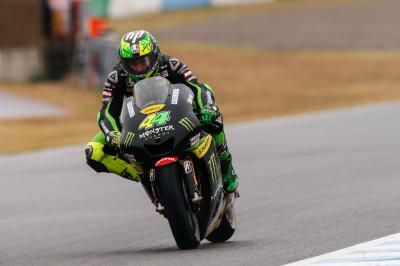 Front tyre issues force Aleix Espargaro off track and lucky to finish the Motul Grand Prix of Japan. 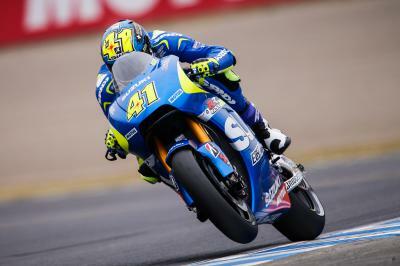 Wildcard Takumi Takahashi scores points on his MotoGP™ World Championship debut at the Motul Grand Prix of Japan. 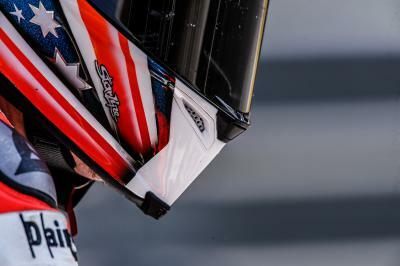 A drying track sees Scott Redding produce another top ten result and gain valuable knowledge. Bradley Smith secures seventh, unable to beat Cal Crutchlow in the final corners after a near crash. 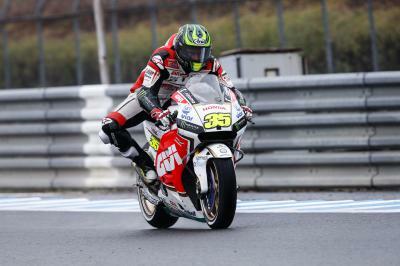 Cal Crutchlow wins an all-British battle to finish as the top satellite rider at the Motul Grand Prix of Japan. 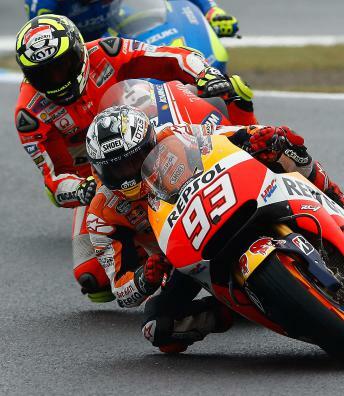 A drying track played havoc in the Motul Grand Prix of Japan, Andrea Dovizioso nursing his Ducati to fifth. Danny Kent rides to a safe sixth as he extends his championship lead at the Motul Grand Prix of Japan.